Running in Oklahoma City, Oklahoma. Best places to run in Oklahoma City. Colloquially referred to as “OKC,” Oklahoma City is the largest and capital city of Oklahoma. This Great Plains city hugging the banks of the North Canadian (Oklahoma) River grew up around the “Land Rush” of 1889, attracting some 10,000 homesteaders in just a year. Today, its economy is mostly centered around livestock, oil, and its Air Force Base and Aeronautical Center. The options for running in Oklahoma City are terrific, between the 80 miles of multi-use trails, splendid parks, lakes, and scenic residential neighborhoods. 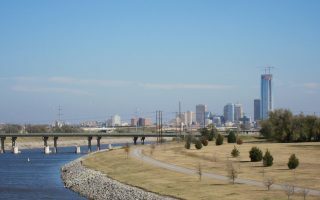 The best places to run in Oklahoma City center on the Oklahoma River Trail and trails around Lake Hefner and Lake Overholser. 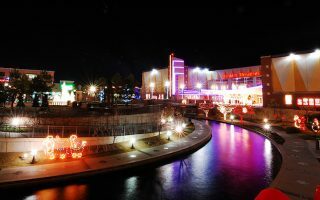 Downtown, the Bricktown area has 2 miles of canal-side paths. Great neighborhoods for running include Nichols Hills, and Heritage Hills/Mesta Park. We’ve also included additional recommended recreation trails for running, numerous parks and gardens, and some favorite spots in the city of Edmond. Oklahoma City is a great destination for running, with miles of recreation trails, spacious parks, and scenic residential neighborhoods to choose from. 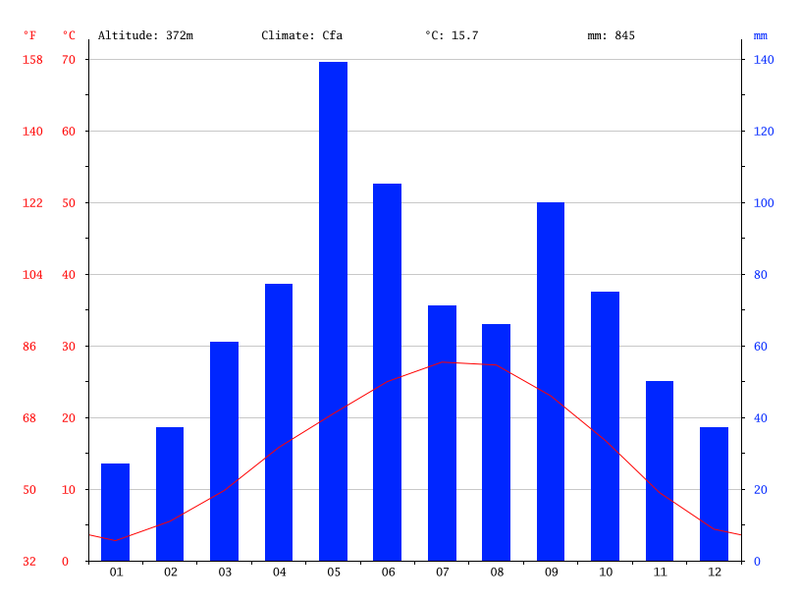 While the terrain is mostly flat, runners can make up for the lack of elevation with extra distance. 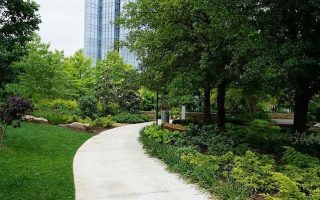 The trail network of Oklahoma City is so well connected that almost every route in this guide can be combined — making for innumerable new and exciting runs! Check out the OKC Parks and Recreation Department’s map of Oklahoma City Trails for a good overview. Oklahoma City is at the convergence of several major highways, so traveling around the city by car is popular and relatively quick. For short distance travel, tourists and residents alike can benefit from the new Oklahoma City Streetcar, which connects the popular downtown neighborhoods of Midtown, Downtown, Bricktown, and Automobile Alley. For longer distance destinations, taxis, EMBARK buses, and the Spokies bike share program are all good travel options to get to your ideal running route. 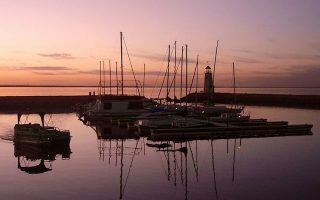 The waterfront trails of Lake Hefner and Lake Overholser are the most popular running areas in Oklahoma City. Run around either lake, or connect the lakes on the Hefner-Overholser trail for distances up to 18 miles. The Oklahoma River Trail and West River Trail cover more than 17 miles on the banks of the North Canadian River. We’ve mapped a 9.5 mile loop route on the north and south banks, as well as several ancillary/access trails that stem off the main River Trail. This fun neighborhood adjacent to downtown is not just for nightlife — runners will love exploring the 2 miles of paths along the canal as well as the brick-sidewalked streets. A pleasant neighborhood to the north of downtown, Nichols Hill features a roughly 1 mile linear park as well as quiet residential streets with grand homes. 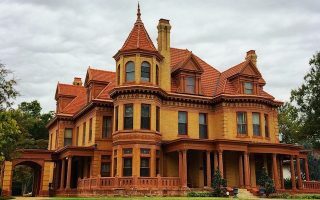 Some of the most historic and scenic streets in Oklahoma City can be found in the Heritage Hills and Mesta Park neighborhoods, which boast large trees, beautiful mansions, and a grid-like street system perfect for a DIY run. Oklahoma City has dozens of great parks to choose from. We’ve curated a selection of some of the biggest and best parks for running, each of which has some multi-use trails. We also love the Botanical Gardens! 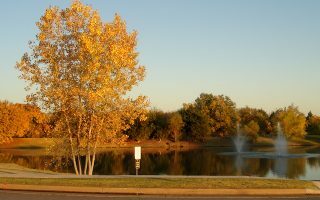 Great running options in the city of Edmond (just north of OKC) include Mitch Park, the Eagle Trail of Oklahoma Christian University, and the quiet stretches of Sooner and Douglas Roads. 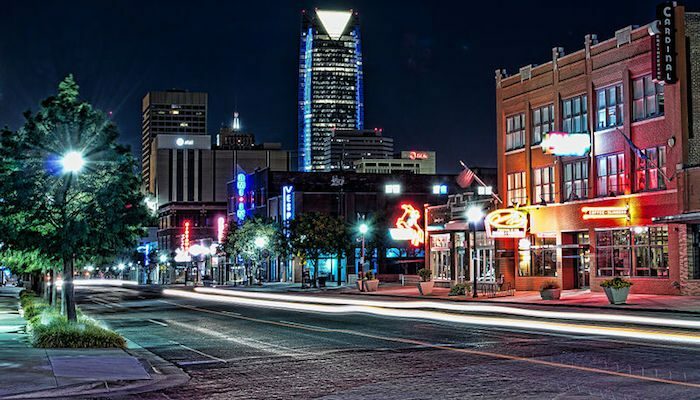 Most hotels in Oklahoma City are clustered around the Downtown/Bricktown area, although there are other hotels near the airport and along the major highways. 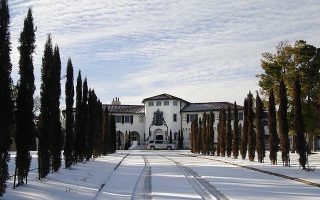 Find hotel listings at VisitOKC.com. Oklahoma City has a number of great independent running stores, including Red Coyote Running and Fitness, OK Runner, and Best Feet Forward. The Red Coyote Running and Fitness store has numerous group running events each week. Calendar. OK Runner store has group runs Thursdays 6pm from their midtown store and Mondays 6:30pm in Norman from O’Connell’s Irish Pub and Grille in (769 Asp Ave). Info. For group runs, check out the Oklahoma City Running Club Landrunners. Oklahoma Sports and Fitness is a great resource to find upcoming races in Oklahoma City and other nearby locations.